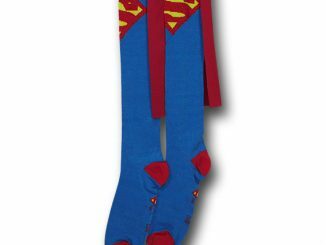 When the Superman Cape Socks came out in 2011 and were worn by Robert Griffin III at the Heisman Trophy Presentation, they caused quite a stir. 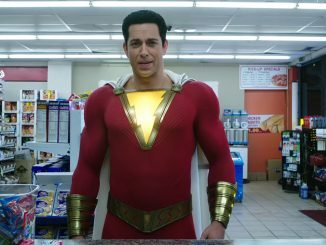 These days, cape socks aren’t that extraordinary, but these Shazam Caped Costume Socks are still pretty cool. 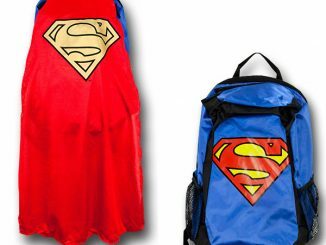 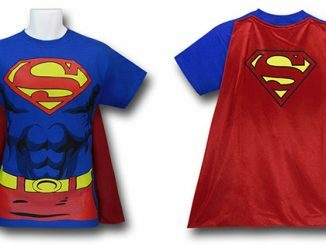 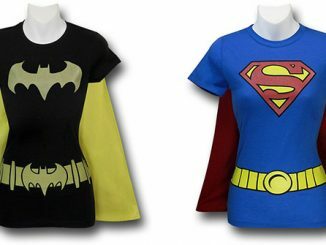 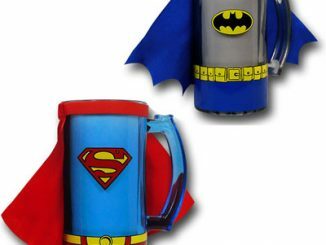 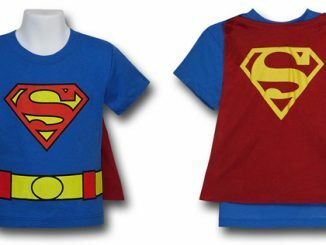 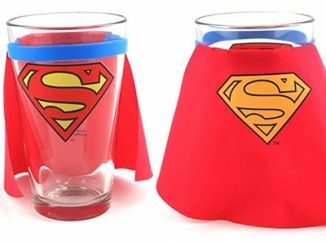 Shazam hits theaters in just a couple weeks, and it would be fun to wear these to see it. 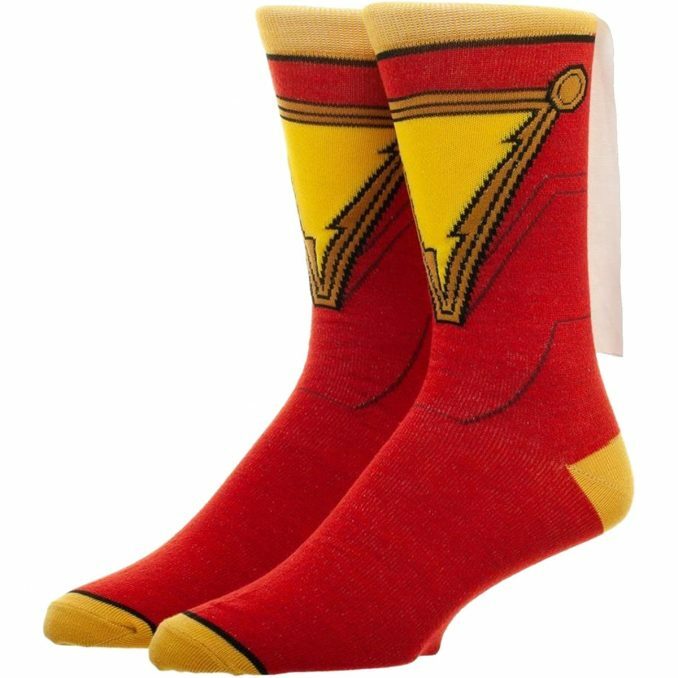 Now you can treat your feet and let them feel the power of all the ancient gods with these awesome Shazam caped costumed socks. 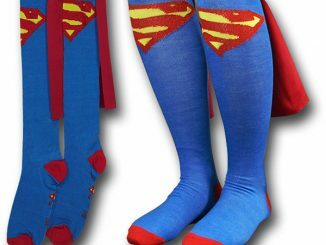 Designed after Shazam’s costume, these socks are here to give your feet the thrill of a lifetime. 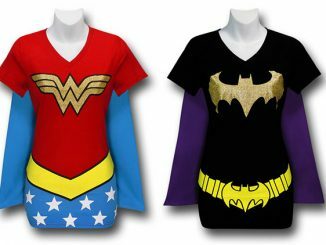 These socks aren’t only made from the best materials in the DC Universe, but they come with something that most super socks don’t: a cape! 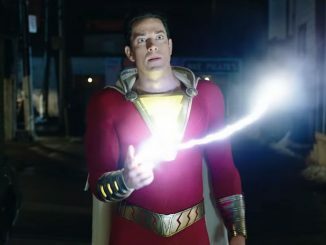 Let your feet feel the power of Shazam! 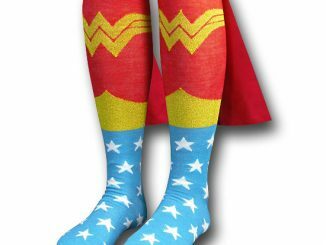 Shazam Caped Costume Socks are $12.99 at SuperHeroStuff.